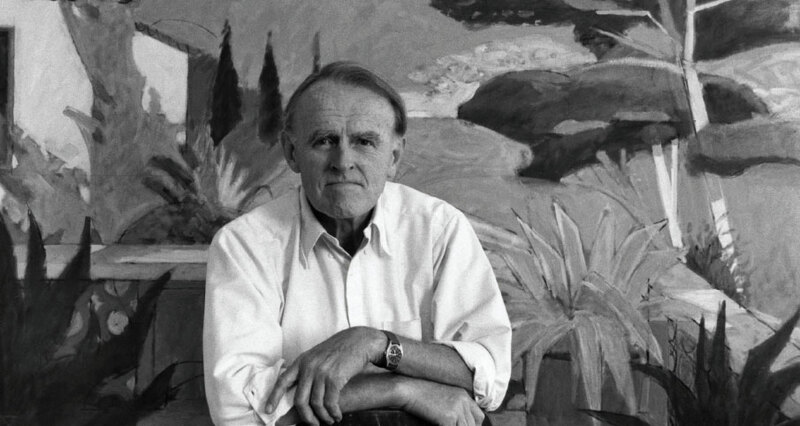 Curtis Fields (1921-2008) created art for more than sixty years. His paintings, prints, and drawings reveal bold experiments with color and form, and range from landscapes to abstracts. Many of his works are in private collections. In Paintings you will see artwork available for purchase. You will find a brief biography of Fields in the About page, and also his own short autobiography here. Two writings in which he discusses his philosophy of painting and art may be seen in the Writings section. Fields’ book A Lifetime in Art is available for purchase on the Book page. We hope you enjoy the art! “I’m not interested in replicating what my eye sees. Rather, my impression, or the effect it has on me is my interest: trying to express the feelings I have about the scene, while still making the subject recognizable.